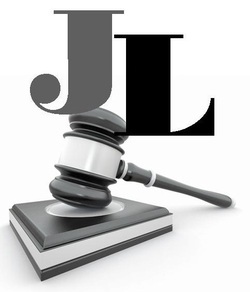 Jessica Long Law, LLC is dedicated to providing competent, diligent representation to clients in need of legal assistance. The firm is focused on working closely with clients to ensure that custom-tailored representation is offered to suit each client's individual needs. Located in Woodstock, the firm is willing and able to handle cases in many different Georgia counties and focuses on those in North Georgia including Cherokee, Cobb, Forsyth, and other surrounding areas.